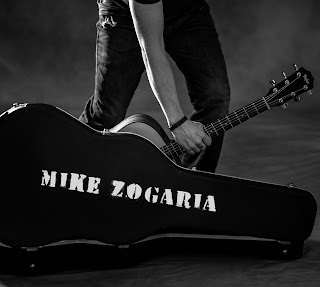 All WNY Radio's new track for the day is "When It Rains, It Pours" by Mike Zogaria, which will air at 8 p.m. only on All WNY Radio. Zogaria is a rock guitarist from Buffalo. 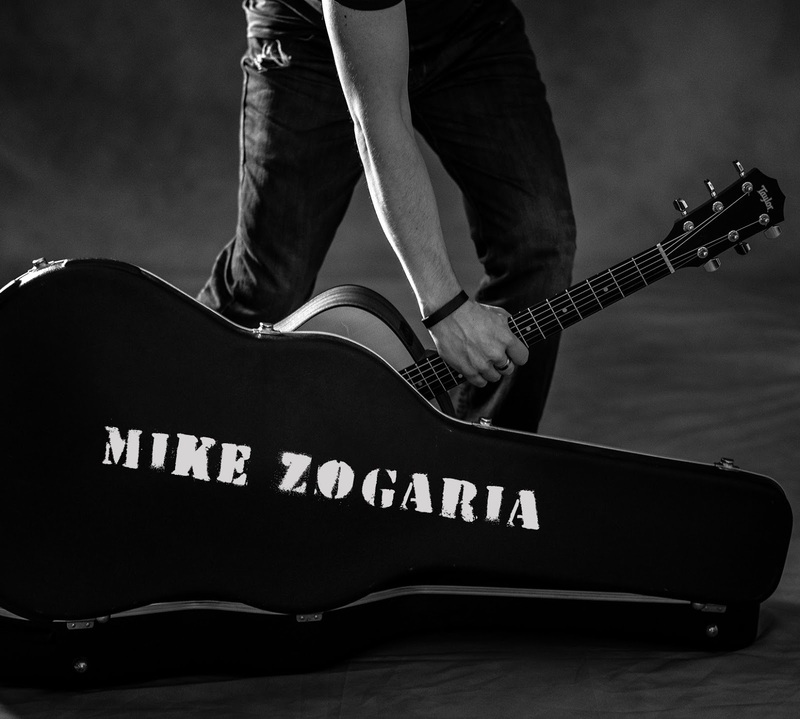 He was awarded the distinction of "Best Original Male Pop/Indie Vocalist" in the 2016 All WNY Music Awards, as well as "EP of the Year," and was the second-place winner in the "Best Original Male Rock/Metal Vocalist" category. If you enjoy the song, consider catching Zogaria out live. He's playing Mac's on Hertel at 9 p.m.